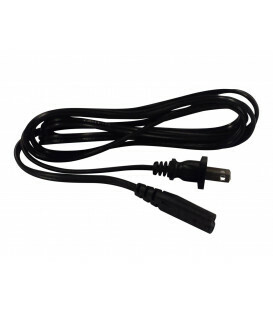 SeQual - DC cord for car eQuinox. 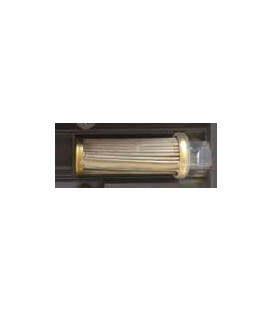 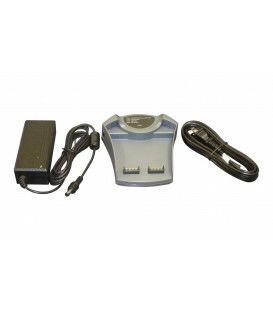 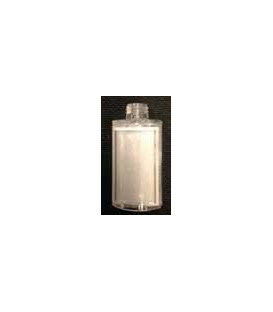 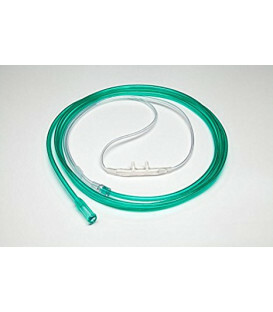 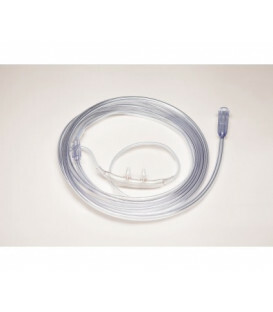 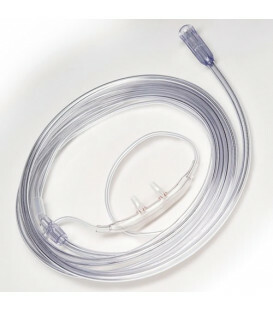 The DC power cable to be connected directly to the car oxygen concentrator eQuinox and is used to power or charge the unit from any eQuinox taken as the DC car cigarette lighter. 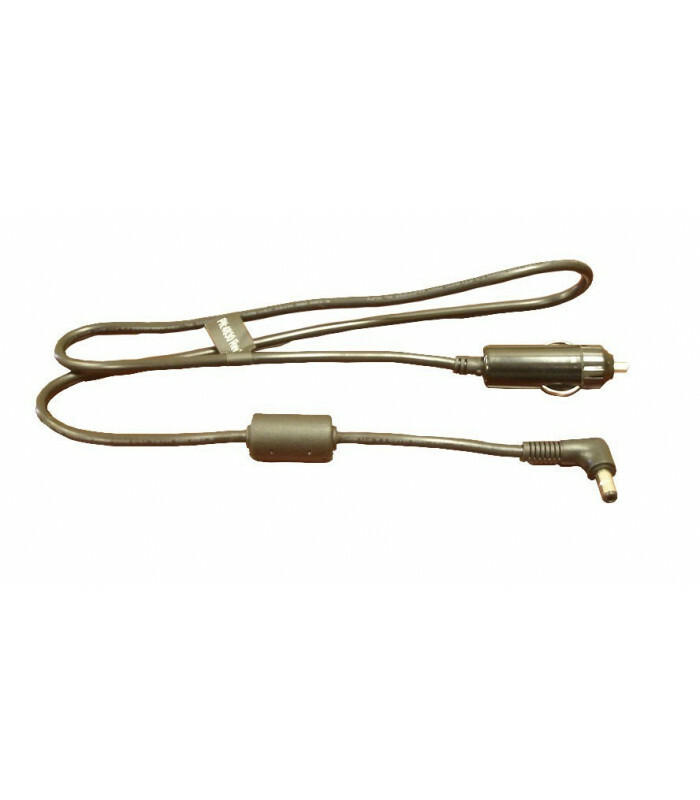 The DC power cable SeQual eQuinox manages the supply of the device eQuinox by most of the auxiliary points or charging accessories that are found in vehicles, campers or boats. 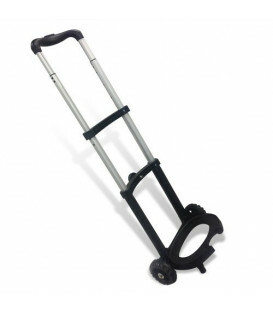 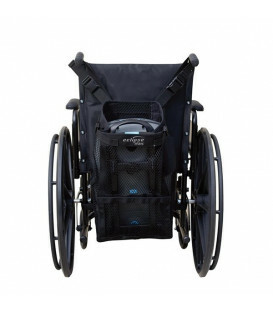 The 12 V DC power cord to the unit SeQual eQuinox takes the concept of mobility to the next level. 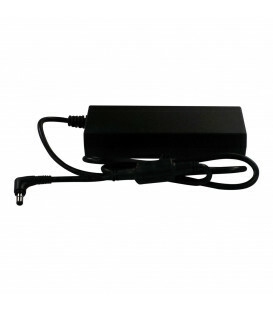 If your eQuinox equipped with a DC power cord, will become able to be recharged while you travel on any vehicle equipped with a suitable outlet. 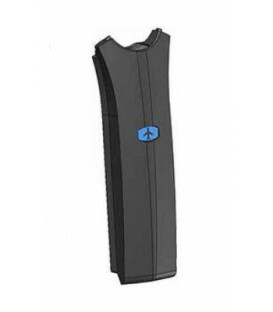 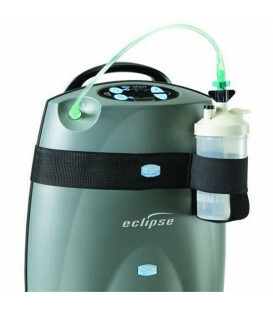 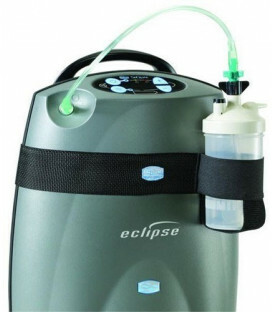 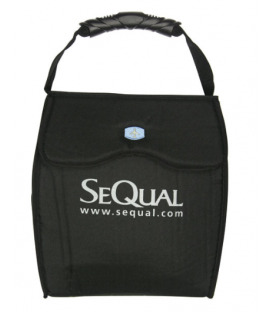 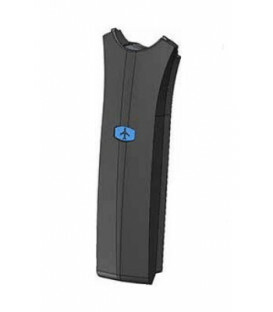 SeQual eQuinox offers the best technology of portable oxygen concentrators for many reasons. 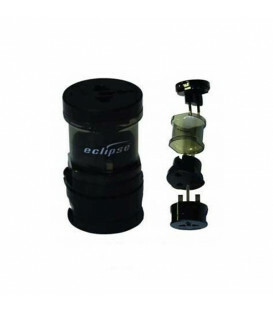 How all that works with DC, plugs directly into the cigarette lighter in your car, truck, van or motorhome. 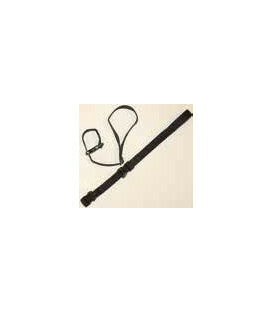 If you are using eQuinox for many hours of the day, and you need to commute, the DC power cable is an essential accessory for you.